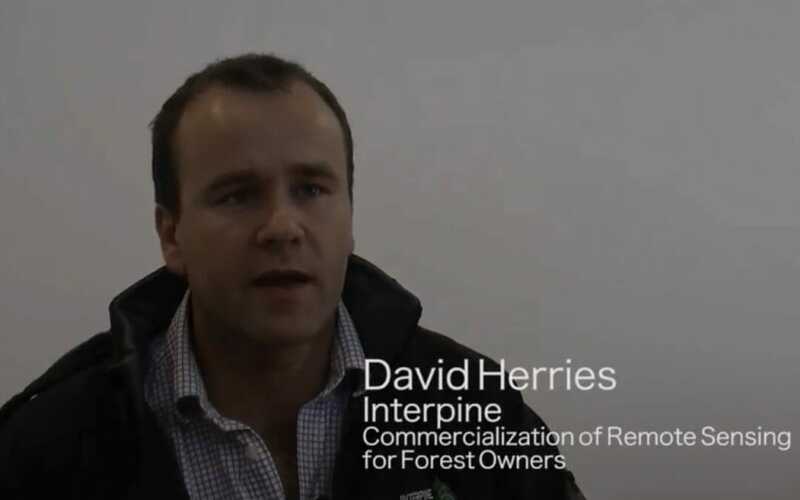 A recent video interview with our General Manager, David Herries after speaking at the #Forest Growers Research conference in Christchurch NZ. As New Zealand’s largest #UAV service provider to the forest industry, we are already using UAV’s for a whole suite of forest management activities. David outlines the industry adoption of both #LiDAR and UAV’s (#Drones) and the benefits it is providing to the industry. In the interview he outlines UAVs role as providing ‘another set of eyes’ for forest managers, with ever-increasing capabilities to measure, count and monitor different elements of the forest and forest operations. Forest management companies are advised to identify a member of staff – a ‘champion’ – and invest in training and running some trials with this person. Also important is that operating policies and procedures are developed, and the law relating to use of UAVs is well understood.